Krista Mahalak - Sharit, Bunn & Chilton Sharit, Bunn & Chilton, P.A. 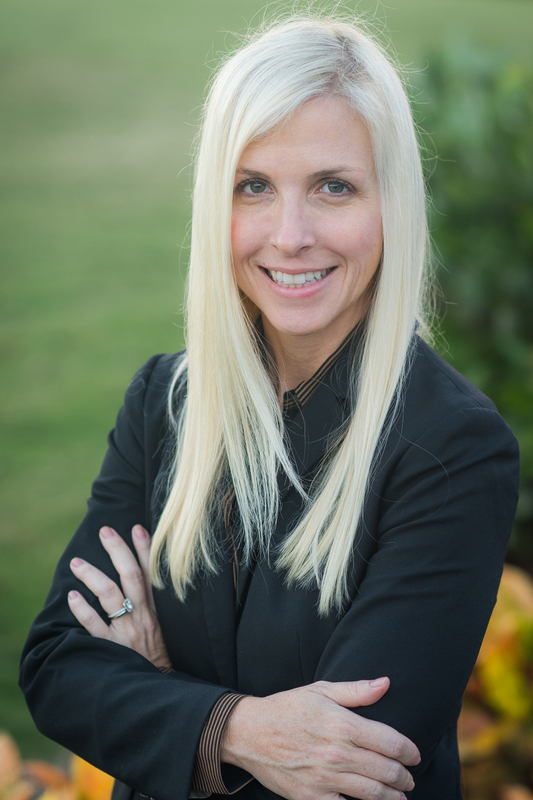 Krista Mahalak has joined the Winter Haven law firm of Sharit, Bunn & Chilton. Raised in Winter Haven, Krista graduated from Bethany College in 1998 and earned her juris doctorate from the University of Nebraska College of Law in 2002. Krista Mahalak specializes in Business and Corporate, Divorce & Family, Litigation and Disputes, Personal Injury & Wrongful Death in Winter Haven, Florida.